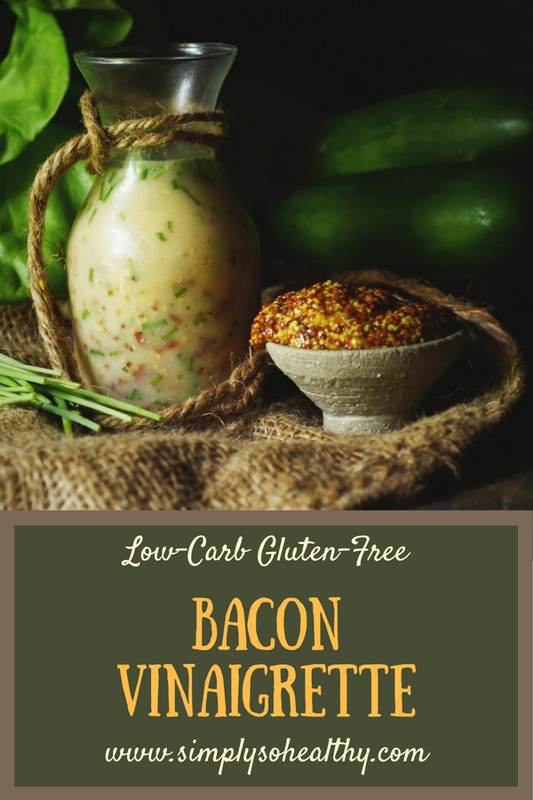 This Low-Carb Bacon Vinaigrette Recipe tops a salad with loads of bacon flavor. This dressing will become a favorite of bacon-lovers everywhere. 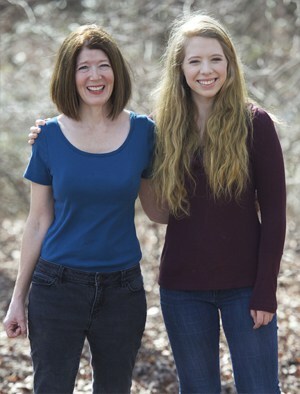 It can be part of a low-carb, keto, Atkins, gluten-free, grain-free, or Banting diet. 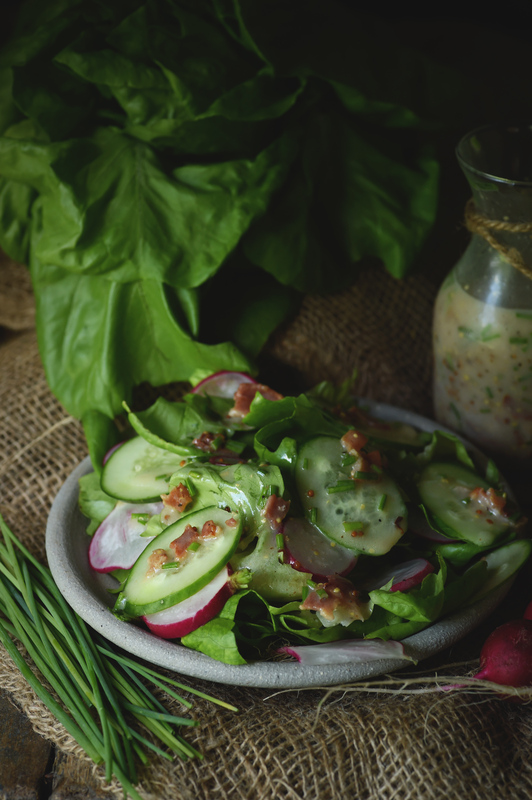 Our Low-Carb Bacon Vinaigrette recipe is loaded with bacon flavor. We combined lots of real bacon crumbles with a touch of bacon grease. Next, we added chives and some whole grain mustard, because they just seemed to be natural pairing. Red wine vinegar brightens the flavor and a touch of mayo adds creaminess. Together, they turn a salad into a bacon lovers dream. I love making my own salad dressings. It allows me to control the ingredients I put on my salad. 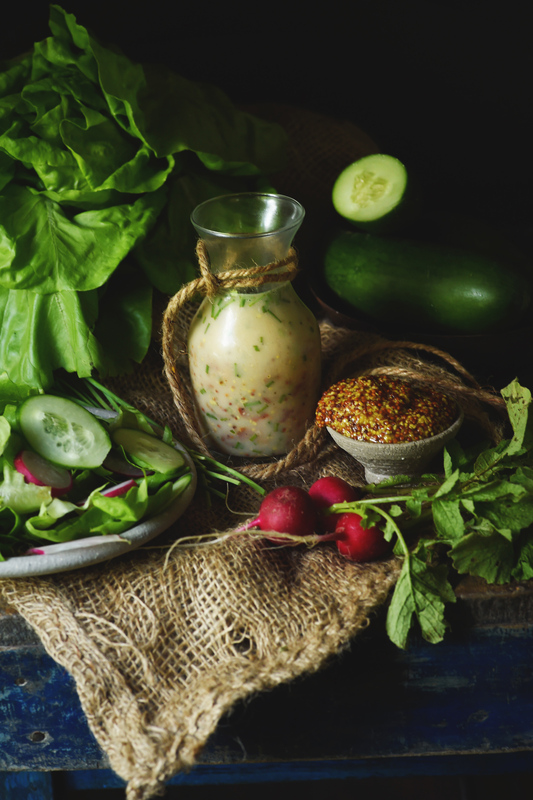 Many commercial dressings contain sugars and starches as well as flavor and color enhancers. Besides, let’s face it, homemade dressing also just tastes better. 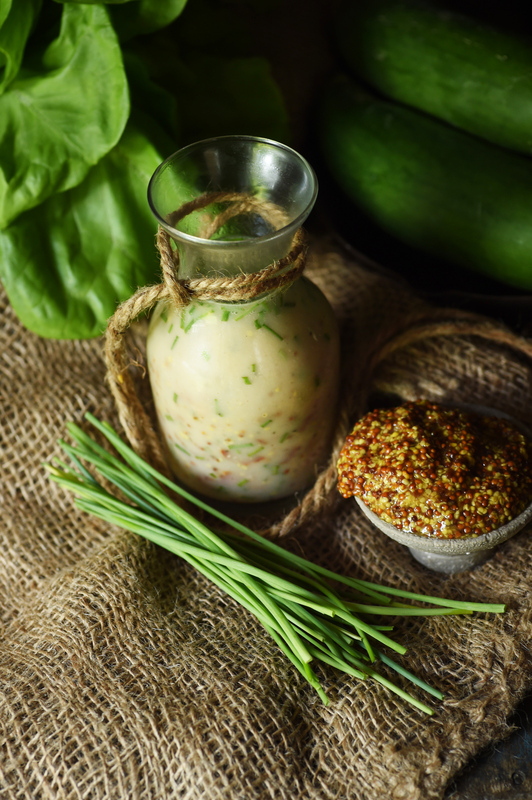 Commercial dressings don’t contain fresh ingredients because they need to sit on the shelves for months. 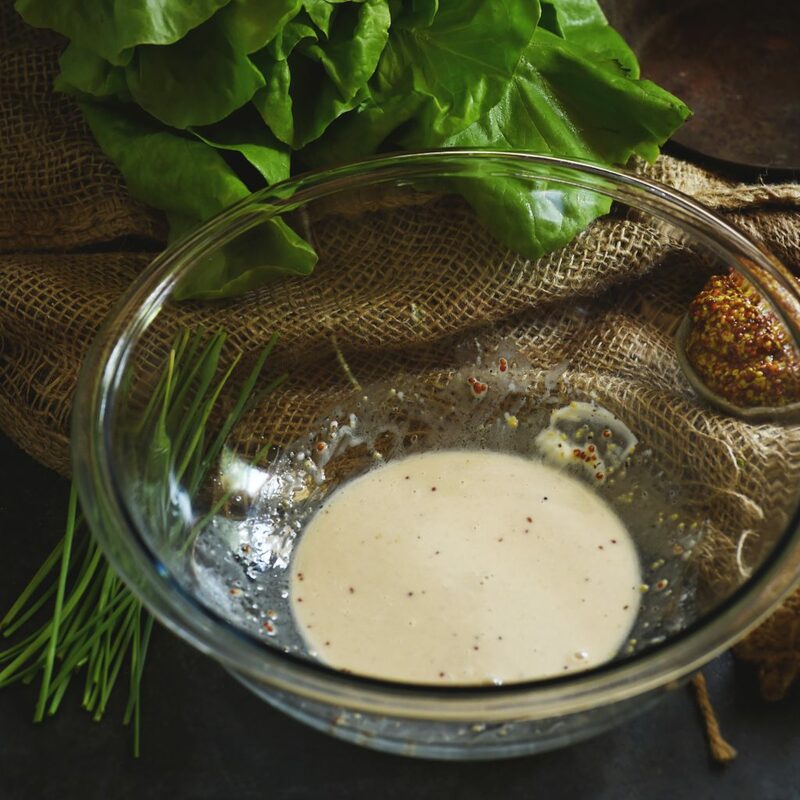 When we make our own dressings, like this one and my Low-Carb Blue Cheese Dressing (Dip), we can use all the fresh ingredients we want because they will be used up within a few days. This recipe was inspired by a dressing my mother used to make. She made a warm sweet and sour bacon dressing that she would put on dandelion greens. While I love her bacon dressing, I was looking to create a bacon that was a little brighter and less sweet. 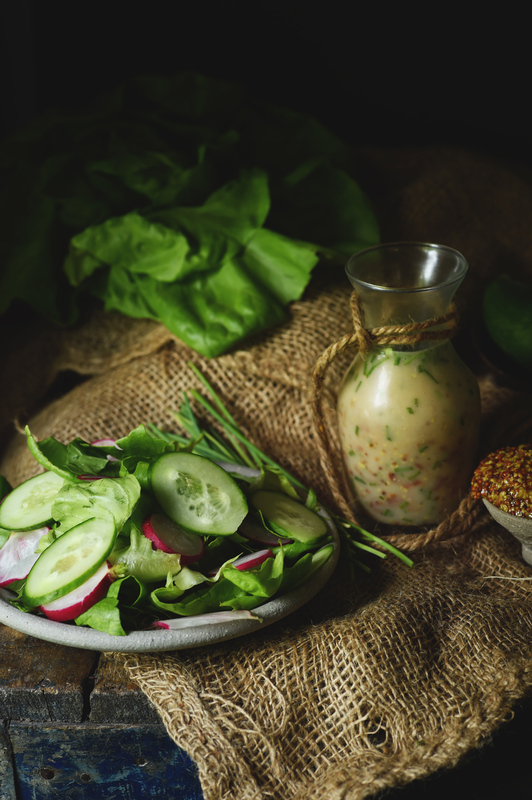 This dressing makes a delicious topping for a salad made with almost any type of greens. It can stand up to spinach and more bitter greens. Tomatoes make a perfect salad addition, because, well, they just go so well with bacon. The whole thing together makes it like a BLT in a bowl. With this dressing, there isn’t any need for bacon bits. I’m not kidding when I say that it’s loaded with bacon. Enjoy! 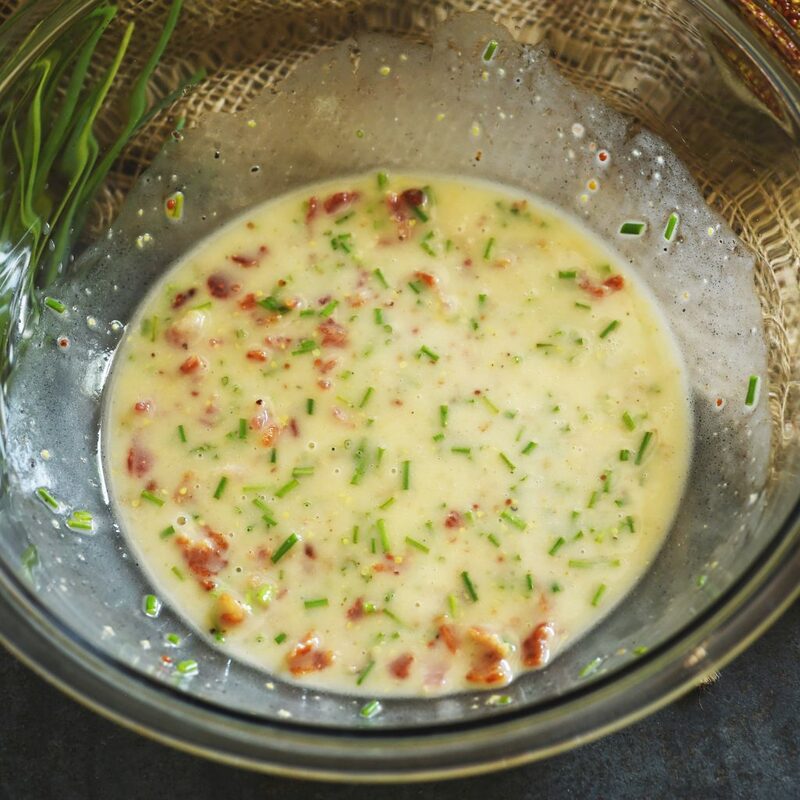 This Low-Carb Bacon Vinaigrette Recipe tops a salad with loads of bacon flavor. 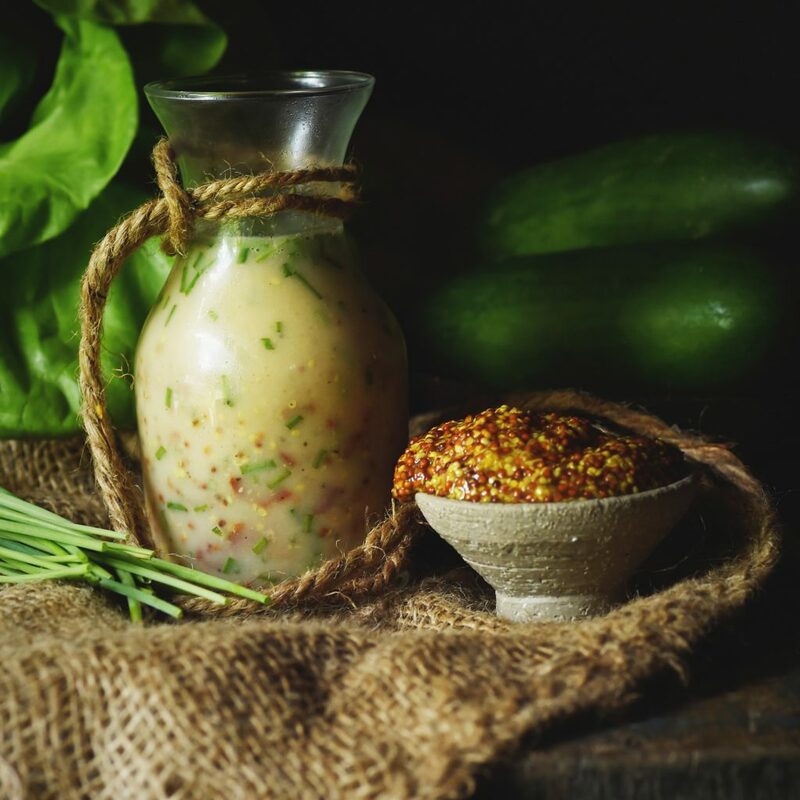 This dressing can be part of a low-carb, keto, Atkins, gluten-free, grain-free, or Banting diet. 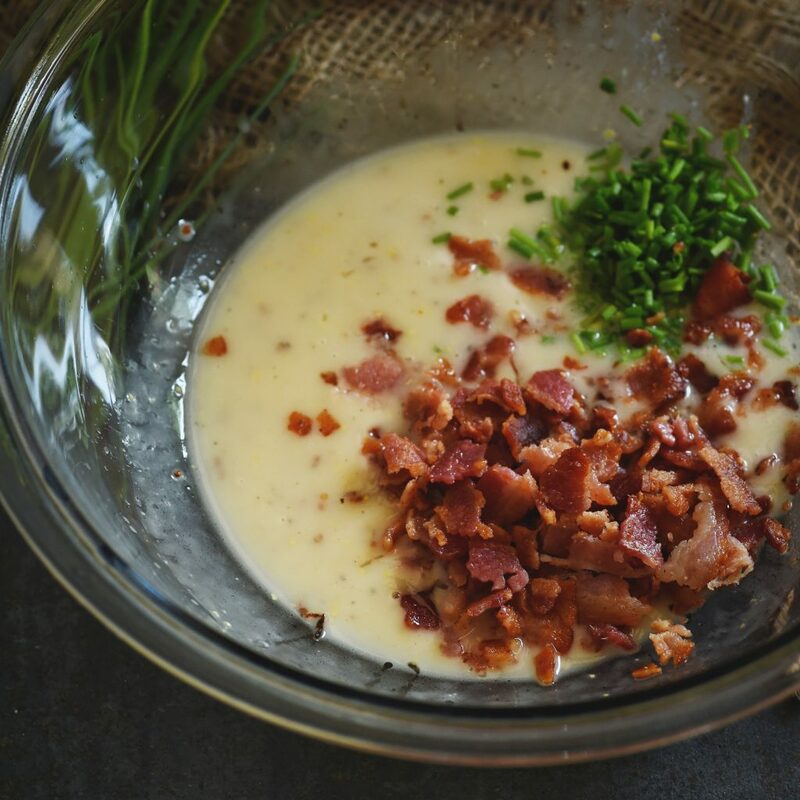 In a medium bowl, whisk together the red wine vinegar, dijon mustard, sea salt, black pepper, mayonnaise, and bacon drippings. 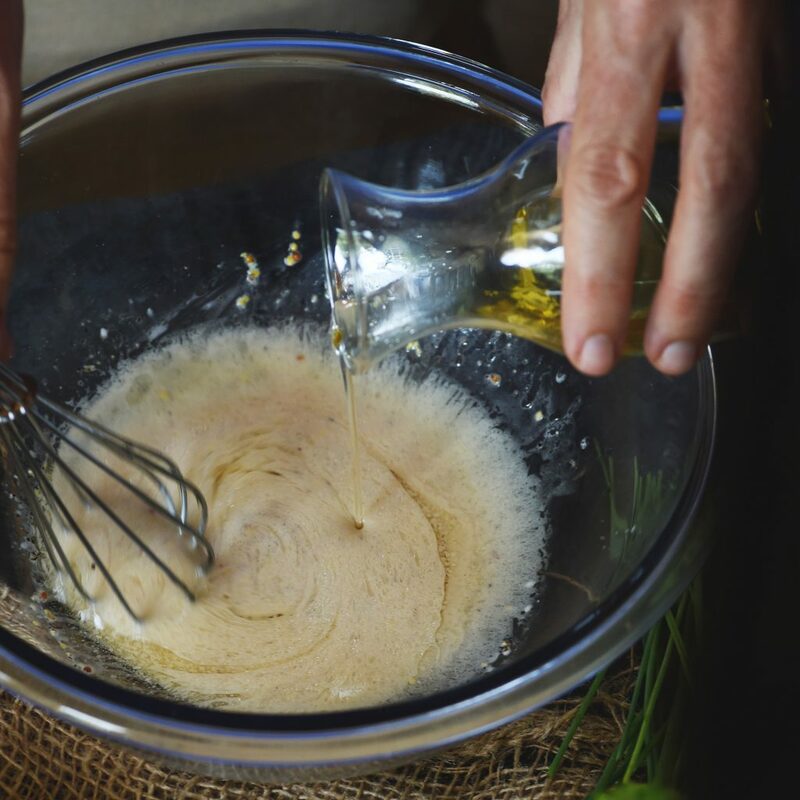 Stream in the avocado oil while whisking. Whisk in the crumbled bacon and chives. If not using immediately, store in a covered container in the refrigerator. Whisk before using. Time to make does not include cooking the bacon. Artificial salad dressing is something I don’t bring into my home for a while now, homemade all the way! The combo of bacon and mustard sounds AMAZING! I can’t wait to try this! 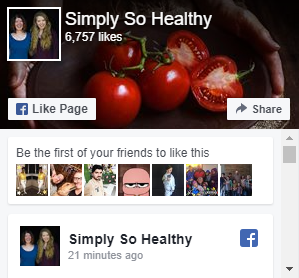 I always prefer homemade salad dressings and this sounds super flavorful. Need to share this one with my bacon loving daughter. I love this dressing and your inspiration! There’s just not a lot of people that I know of who’ve had dandelion greens with hot bacon dressing. My grandma used to make the same thing. This sounds SO flavorful and delicious! Need to try soon! That is a really tasty vinaigrette. You can’t go wrong with anything that has bacon in it.